A Couple Of New TINTIN Posters Are Here!!! Well there is is a new epic trilogy on the horizon that is getting everyone’s geek bells ringing. I am talking of course of TINTIN. 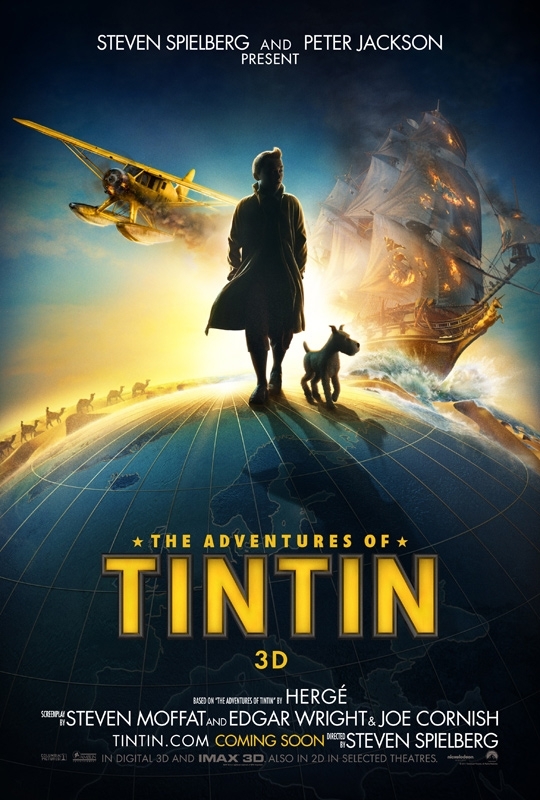 The first in the trilogy will be ‘The Adventures of TINTIN: The Secret of the Unicorn’. This a film that is directed by Steven Spielberg (which is his first CGI Animated directed film) and written by Edgar Wright (Shaun of the Dead) and Joe Cornish (Attack of the Block) while being produced by Peter Jackson (Lord of the Rings). WOW. Is that epic or what? The voice actors are: Simon Pegg, Nick Frost, Jamie Bell, and Daniel Craig. This trilogy is going to rule. 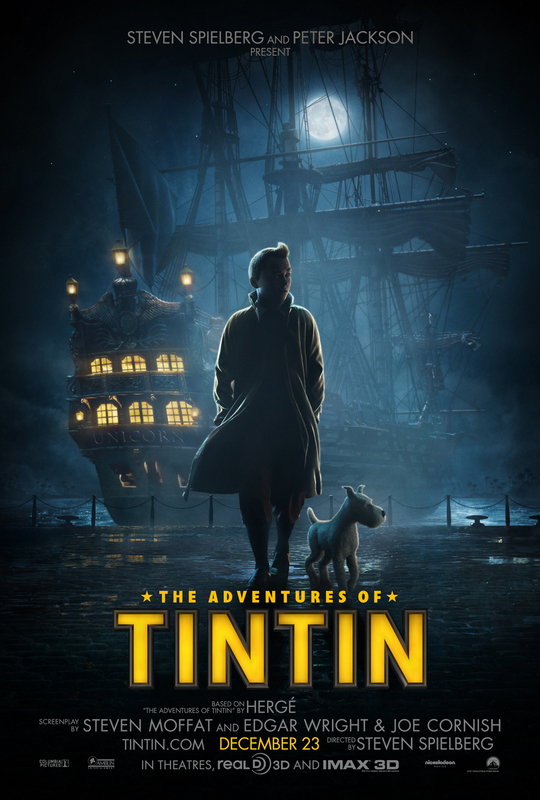 Read about TINTIN if you are unfamiliar HERE and check out the awesome posters below. Tintin Pictures Finally Emerge Online!! TINTIN Teaser Trailer Is Upon Us And It Rocks!!! This entry was posted on Monday, May 16th, 2011 at 9:02 pm	and is filed under Film, News. You can follow any responses to this entry through the RSS 2.0 feed. You can skip to the end and leave a response. Pinging is currently not allowed. « ‘Family Guy’ Creator Seth MacFarlane Is Bringing ‘The Flintstones’ To Fox!! !